AMLI at the Ballpark is a walk away from incredible shopping, dynamic entertainment, and several outstanding sporting venues. 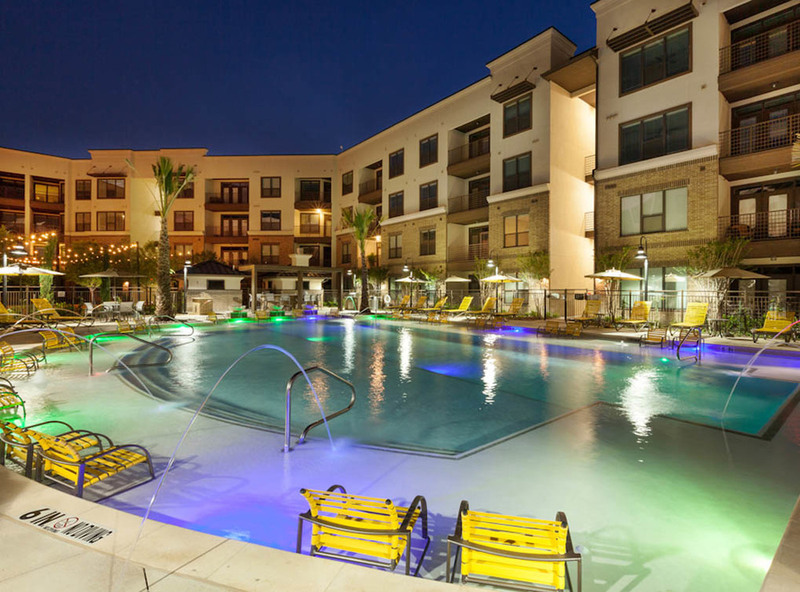 Many of the units overlook the Dr. Pepper Ballpark (home of the minor league baseball club the Frisco RoughRiders), and are across the street from the Dr Pepper Star Center. Furnished apartment residents will appreciate the abundance of amenities such as large kitchens with stainless steel appliances, spacious balconies, oversized bedrooms, and large walk-in closets. 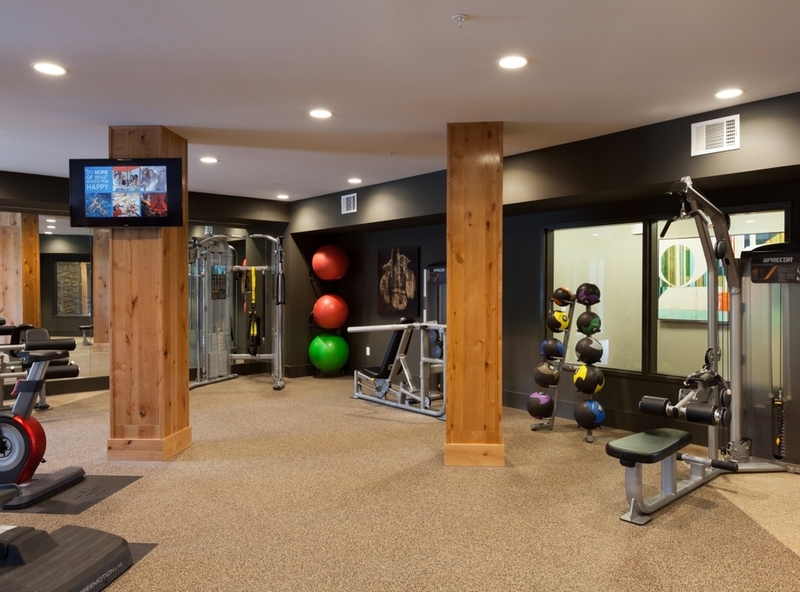 Community amenities are plentiful and include a 24-hour fitness center, resort-style pool, business center, and a pet wash. 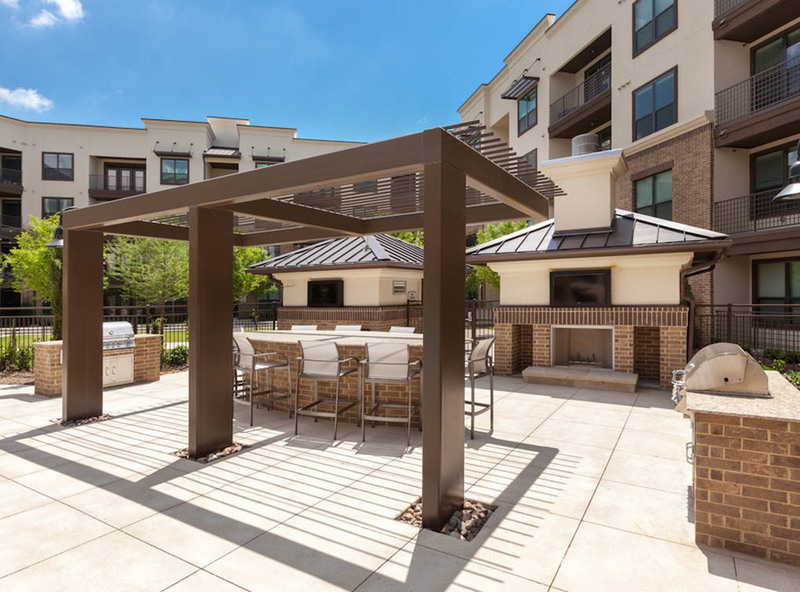 Enjoy an extended stay at a furnished apartment by ExecuStay in Frisco, dubbed as “Tree City USA” for its environmental efforts, and one of the fastest growing cities in the US, less than 30 miles outside of Dallas. Major highways that are easily accessible for our corporate commuter residents are the Dallas North Tollway, State Highway 121 (Sam Rayburn Tollway), SH 289 (Preston Road), and US 380. 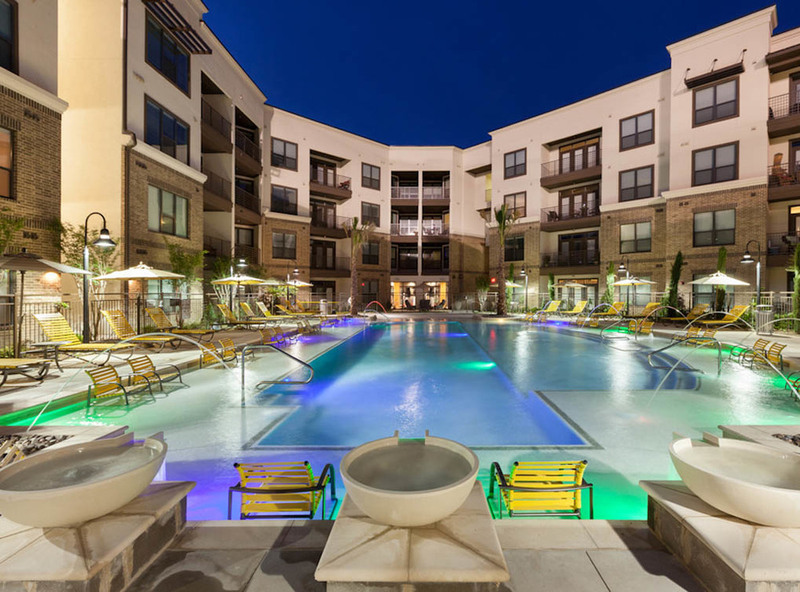 Temporary apartments are near several major businesses, including Frisco Independent School District, T-Mobile, Amerisource Bergen Specialty Group, IKEA Frisco, and Target. Extended-stay guests may choose from shopping at Stonebriar Centre; checking out a Frisco RoughRiders baseball game – a Texas League AA minor league team that plays at the award-winning Dr Pepper Ballpark, or a Dallas Stars hockey practice at the team’s headquarters at the Dr Pepper Arena; or perhaps visiting the Frisco Athletic Center, featuring 18,000 square feet of indoor aquatics elements and about 40,000 square feet of outdoor aquatic features, as well as upscale exercise equipment. For Frisco furnished apartments, serviced apartments, or corporate housing, choose ExecuStay for your temporary housing needs.